This site was created to provide information to everyone interested in chickens, whether you are a newbi or experienced chicken farmer we can help you with all your chicken information needs. 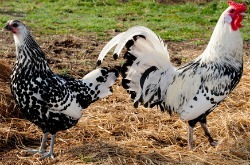 We hatched our website in 2009 to share our knowledge and experience about chickens. This site contains tons of information that will help you get started. People who have never raised chickens often ask: Why do you want chickens? Beginners Guide to Raising Baby Chicks: This is an 8 step guide that will get you started quickly and on the right track. 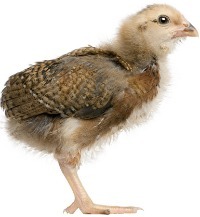 Raising Baby Chickens: More general information on baby chicks. 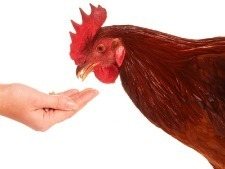 Feeding Chickens: Before going to the feed store read this and you will know what feed is right for you. 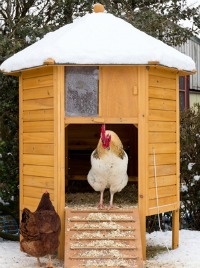 Beginners guide to raising chickens: Quick easy to read steps to get you started. 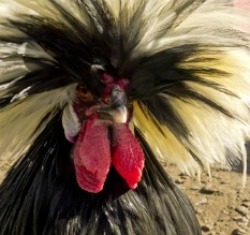 Chicken Predators: Know who the bad guys are and how to stop them. 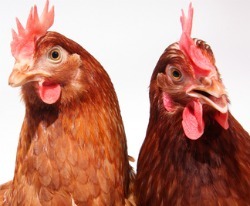 Organic Chickens: What you see in your local grocery store is probably not truly organic. 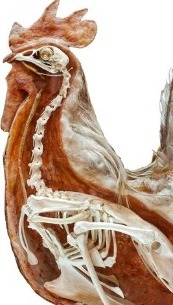 Learn what real organic chicken is all about. 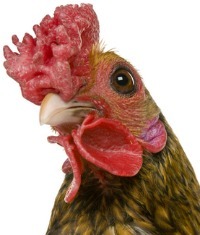 Chicken Questions: Many questions have been answered over the years see some of our most popular questions for answers to your problems. We also have a very informative newsletter with the most up to date chicken information you will find anywhere. Please become a subscriber and we will put you on the list for the next issue.